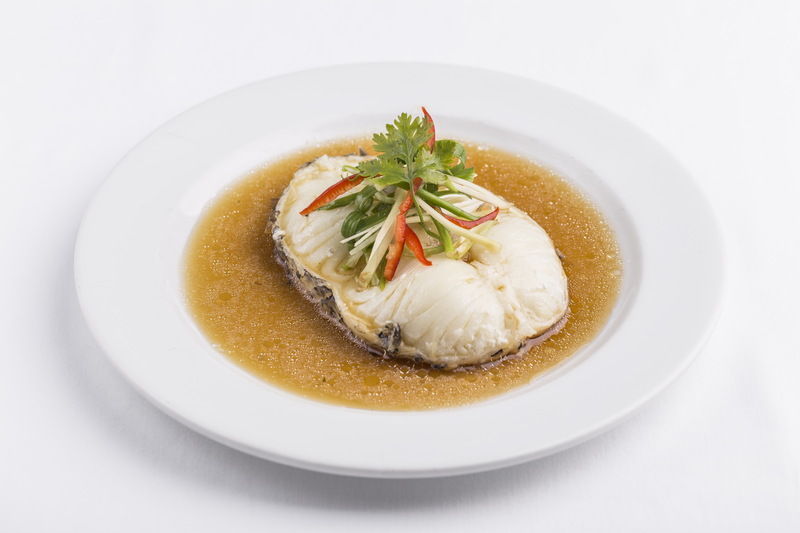 Special menu for April: Tapestry Restaurant at Kameo House Hotel, Sriracha invites you to treat your taste buds to our “Steamed Snow Fish in Soy Sauce”, a delectable dish crafted with care and skill by our talented chefs. Enjoy this fantastic fare for only 450++ baht, and be sure to select a little something from our stock of fine Teas and Chrysanthemum Water to complement this delicious meal. วันที่ 25 มีนาคม 2559 เวลา 21:13 น.